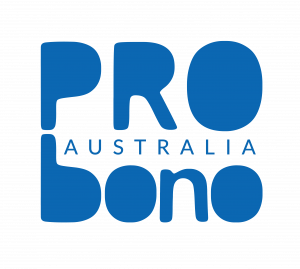 As one of the world’s largest not-for-profits in its sector, this organisation helps more than one million Australians every year and employs over 8,000 staff. Delivering life-changing programs and services through various operations and businesses, it offers this opportunity to join a high performing team. Are you a successful commercial professional who can translate your sales/account management/networking skills to empower philanthropic donors to make a contribution to helping the disadvantaged? Or perhaps you’re an experience NFP fundraiser keen to join one of Australia’s most generously supported charities. Reporting to the Team Leader, Philanthropy this role is responsible for achieving financial and non-financial targets, including meetings, calls and events, through identifying prospects and building mutually beneficial Philanthropic relationships. The role is responsible for representing the organisation and building and nurturing relationships with Philanthropic Donors. As one of the world’s largest not-for-profits in its sector, this organisation helps more than one million Australians every year and employs over 8,000 staff. Delivering life-changing programs and services through various operations and businesses.